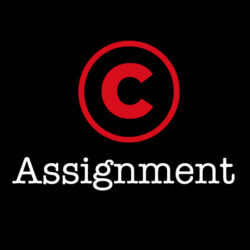 In this video, Erin M. Jacobson, Esq. 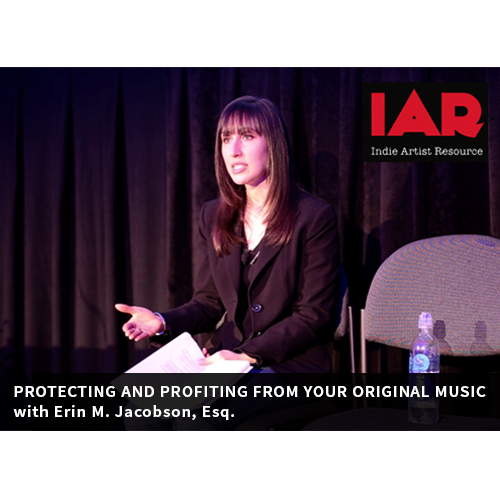 explains how to set-up your own music publishing company for your original music, the different royalty streams you MUST understand, what agreements you NEED to have in place, how to protect your music the RIGHT way, what is REQUIRED for collecting your royalty payments, the different ways of exploiting your music to earn money from it, and more! 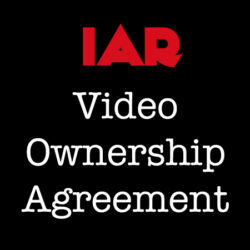 To order the Video + Agreement bundle, click here for CA and click here for Non-CA. 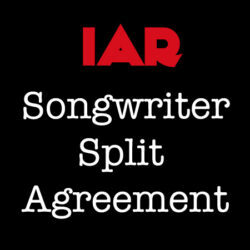 For the Songwriter Split Agreement mentioned in the video, click here for CA and click here for Non-CA.